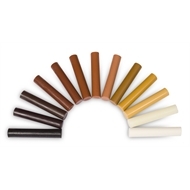 Waxstix are so easy to use and so handy for quick repairs to scratched or damaged timber. 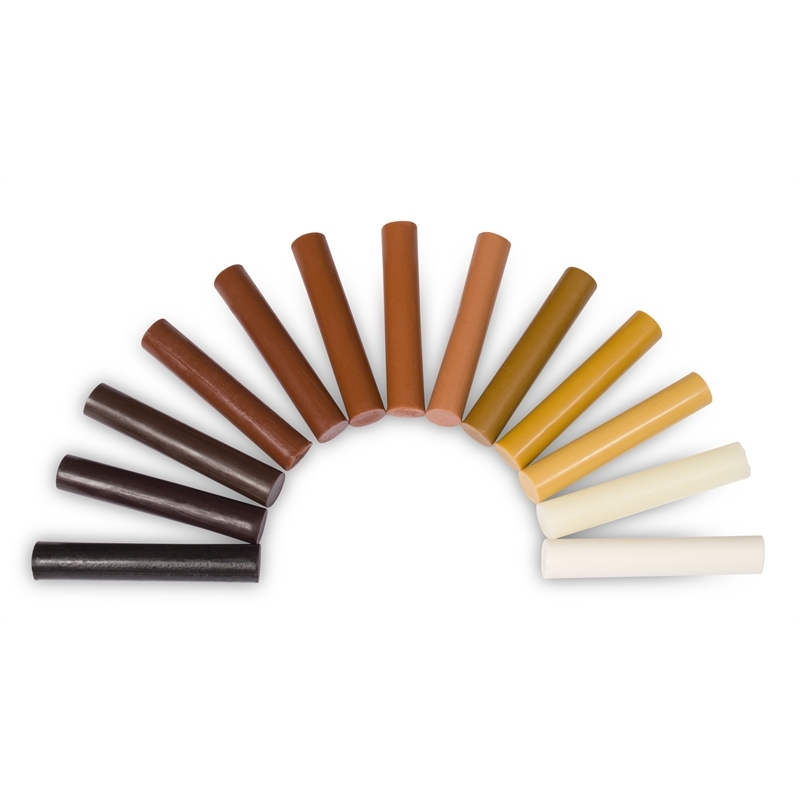 No longer do you need to sand back and re-polish your entire floor when you have a scratch, simply apply Waxstix and the job is done. 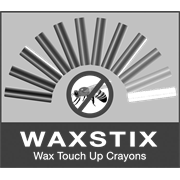 Unlike other similar products, Waxstix have no beeswax which means they will accept coatings and not leave a white ring around the edges like beeswax based products. If you have grain in your timber, you can also blend multiple sticks of different colours to achieve the "grain" appearance. For most scratches, simply rub the stick over the damaged area or heat the stick with a flame and fill the area with hot wax. Once you have filled the area simply scrape off any excess using a plastic scraper or piece of cardboard. It's so easy!